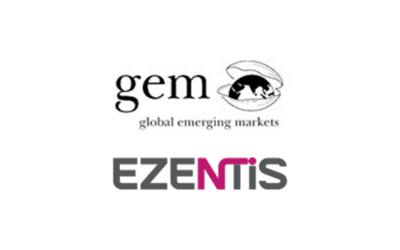 Description: GBS Finance advised on the transaction by which GEM granted a €30M equity line to Ezentis to carry out its strategic plan. 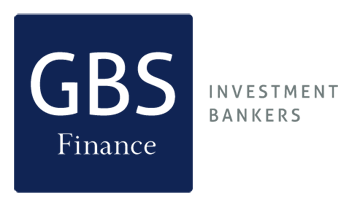 Global Emerging Markets (GEM) is a $3400M alternative investment group that manages investment funds focused on emerging markets worldwide. Ezentis is a Spanish Business Group listed in Madrid and Bilbao, with more than 9,000 employees and an annual turnover of €200M. Ezentis Group’s business focuses on the “last mile”, the one that reaches households through Telecommunications services, electricity and water supply.